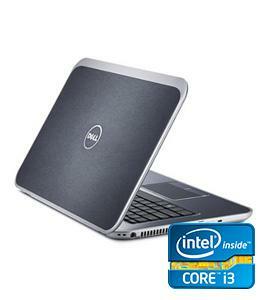 Dell laptops are one of the most favorite laptops in Saudi Arabia. 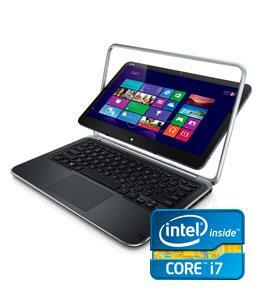 Dell laptops have consistently featured keyboards that offer excellent key spacing, travel and response as well as bright backlighting. Dell usually keeps the pre installed software and load pretty light on its systems. 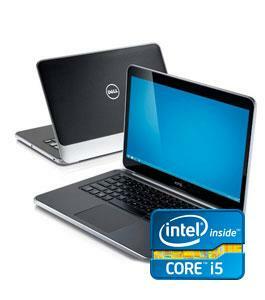 If you are looking for a laptop with better performance than an entry level machine but you still have to stick to a budget then Dell inspiron might be just what you need. 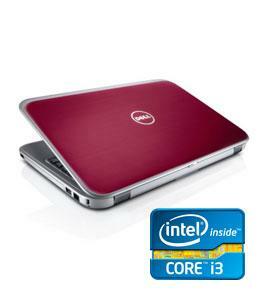 Dell's latest Inspiron 15 is an extremely powerful and well equipped laptop. 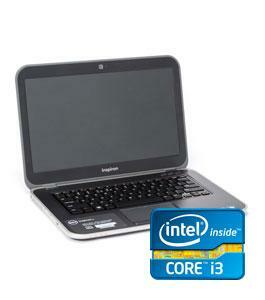 Here is the more detail of these Laptops and Dell Ultra books. Hope You like it. 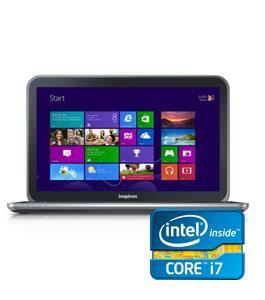 To see the latest Hot offers of laptops 2013 and Samsung Galaxy s4 prices in Saudi Arabia visit Saudi Prices Blog.